At Wharf Seamless Select® we are passionate about designing, manufacturing and installing the best bespoke seamless worktops in the UK. They are available from an approved network of kitchen showrooms. 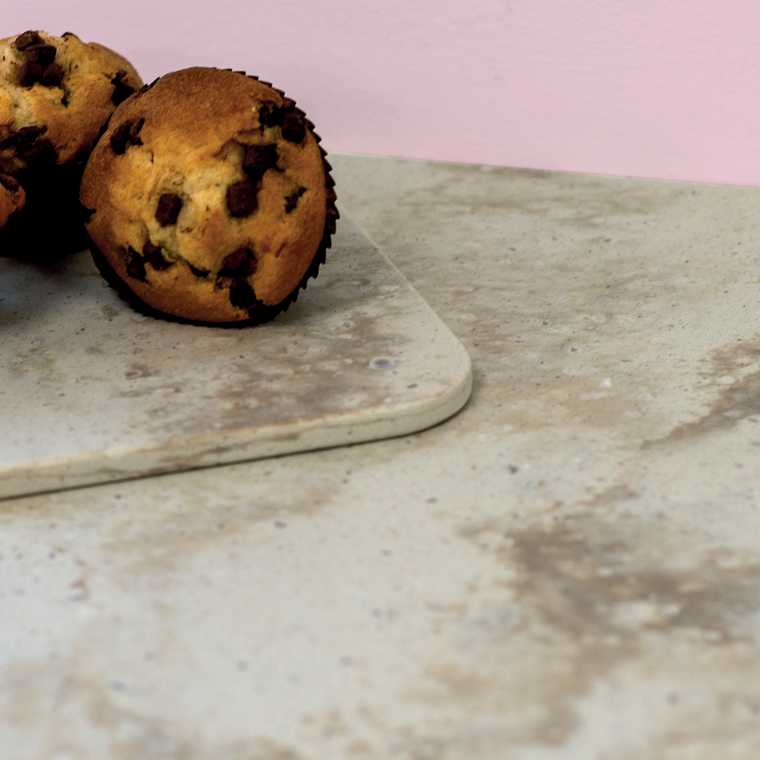 If you are looking for a beautiful and contemporary look for your kitchen surfaces, then Wharf Seamless Select® worktops are the answer. our clients say about us..
After comparisons with competing products, a white moulded sink and upstand was chosen, which moulded into the worktop for ultra hygiene. 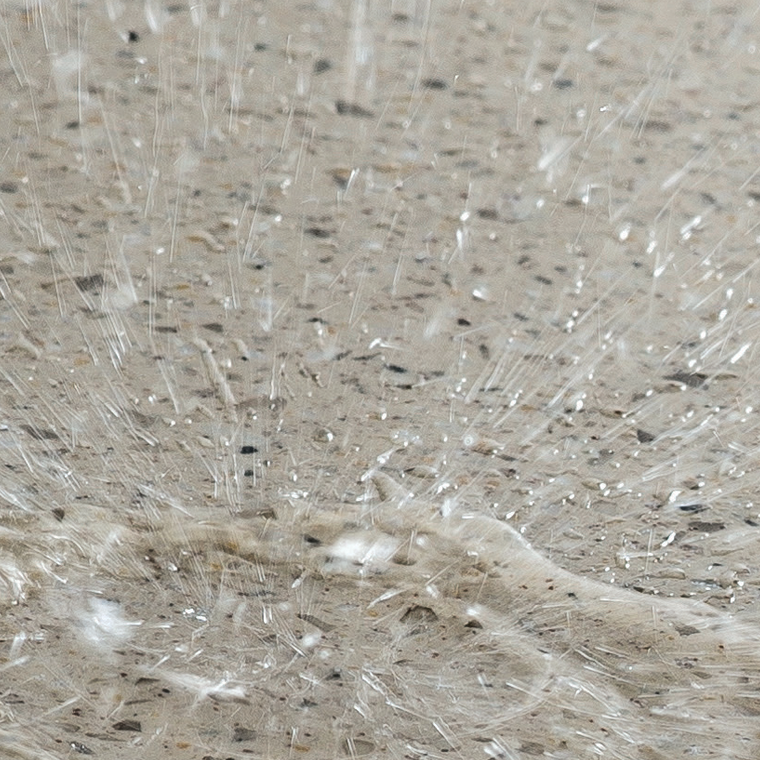 Hygienic solution, invisible seams, cost effective. They chose to work with our team because of our excellent reputation, attention to detail and professionalism. 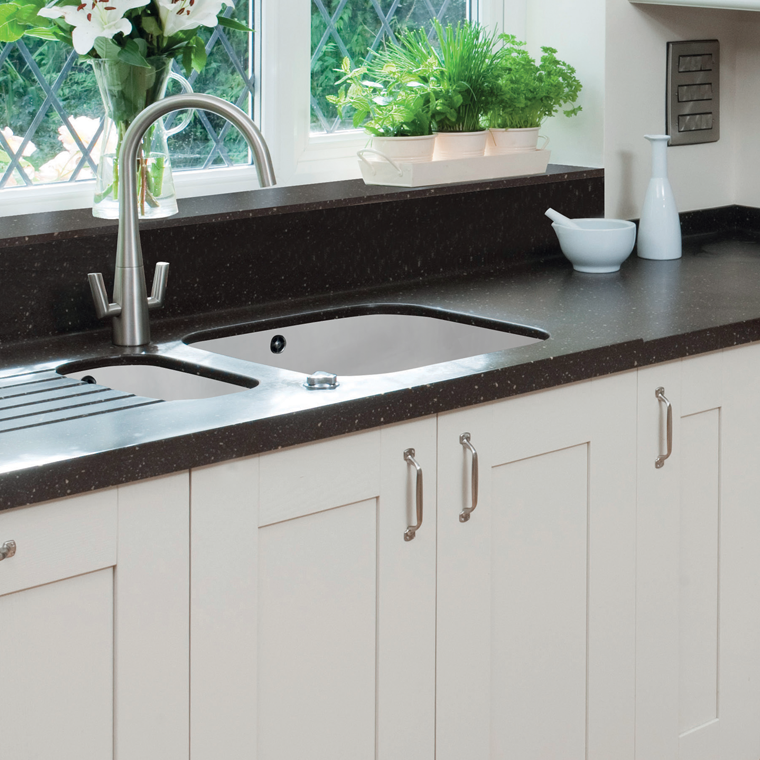 “Our Wharf Seamless Select® worktops are exactly what we were looking for. Our kitchen design continues right through to our window sills, and it is just so easy to clean. Variable depths, matching aesthetics, bespoke solution. We were able to create a visibly seam free worktop that moulded to the design as well as matching the natural curve of the cottage walls.